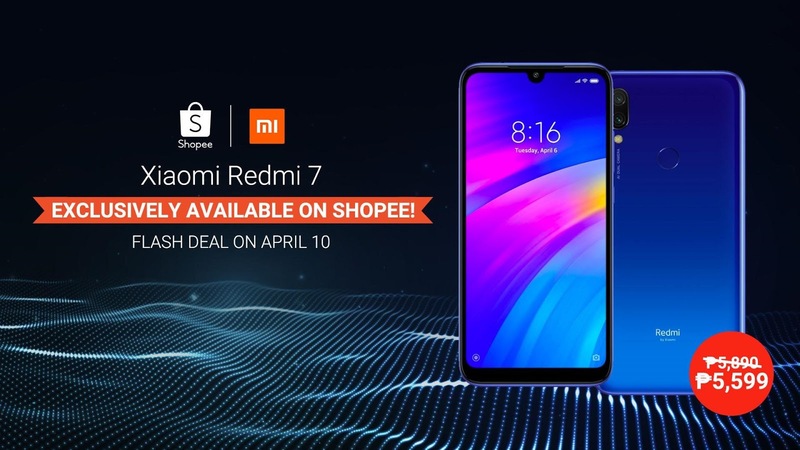 The Redmi 7, the latest budget smartphone from global technology leader Xiaomi, sold out within 30 minutes after it was put on sale last April 5 on Shopee, the leading e-commerce platform in Southeast Asia and Taiwan. It runs on the Qualcomm SnapdragonTM 632 mobile platform and boasts of an Antutu score of 52520, outperforming other phones in its price range. 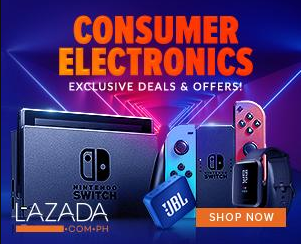 This gives the Redmi 7 support for a smooth gaming experience and makes it great for daily use.